The heat can catch up with you during those early season football games! Of course you can cool down with a beer but sometimes you need a little something more. 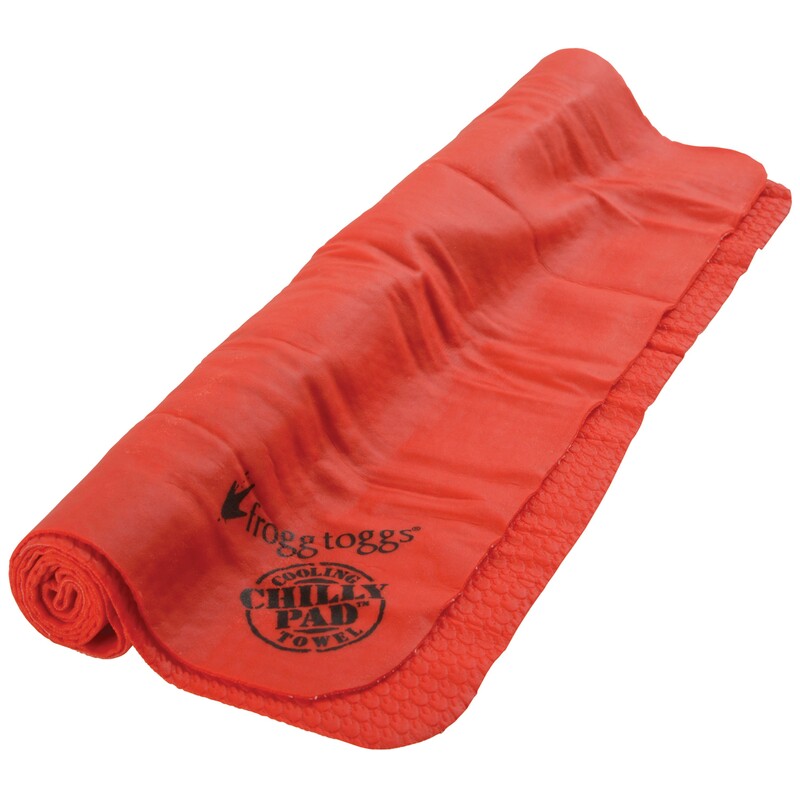 One of my FAVORITE products is the Chilly Pad! What is a Chilly Pad?